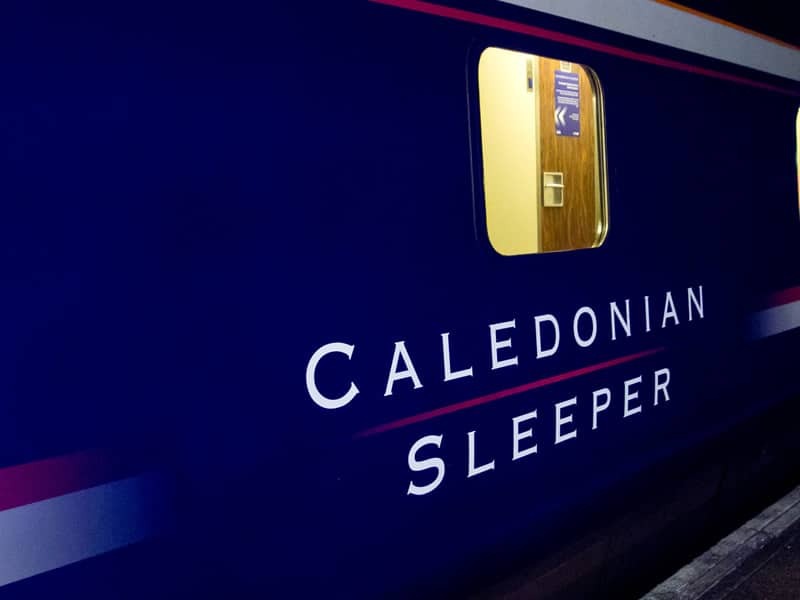 This time saving overnight break featuring return rail travel on the Caledonian sleeper train from London is perfect for the city golfer looking to take in some the best of links golf within a small timeframe. 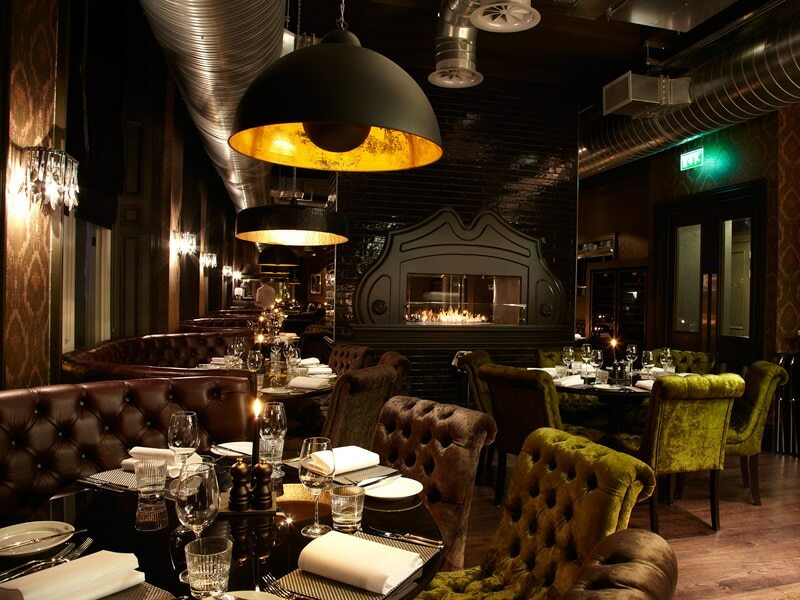 After an overnight journey on the sleeper train transfer to the 4* Malmaison Hotel, Dundee where a room is available for you to get ready for your days’ golf followed by a Scottish breakfast to prepare you for the day. 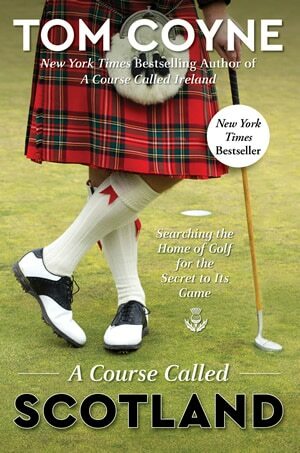 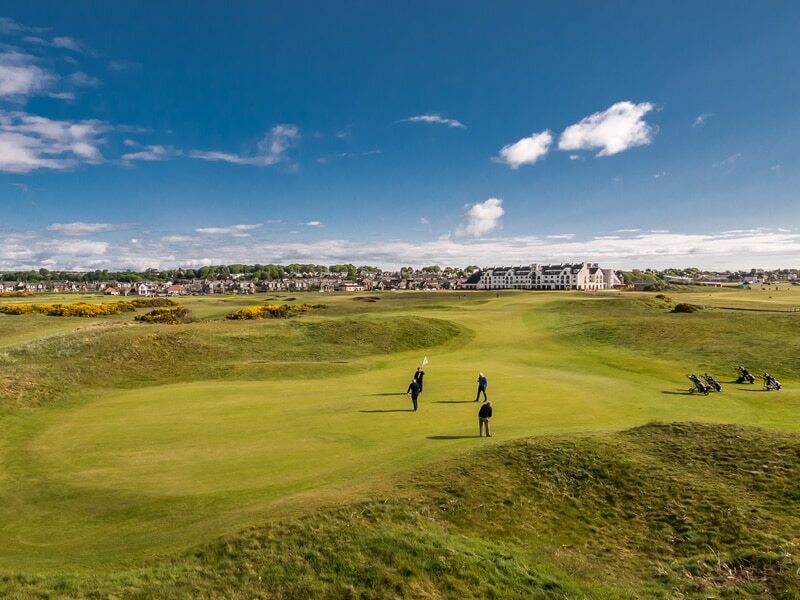 You will then be transferred to the Carnoustie Championship course, once again host venue for The Open in 2018, for a round on one of the toughest links courses in the world. 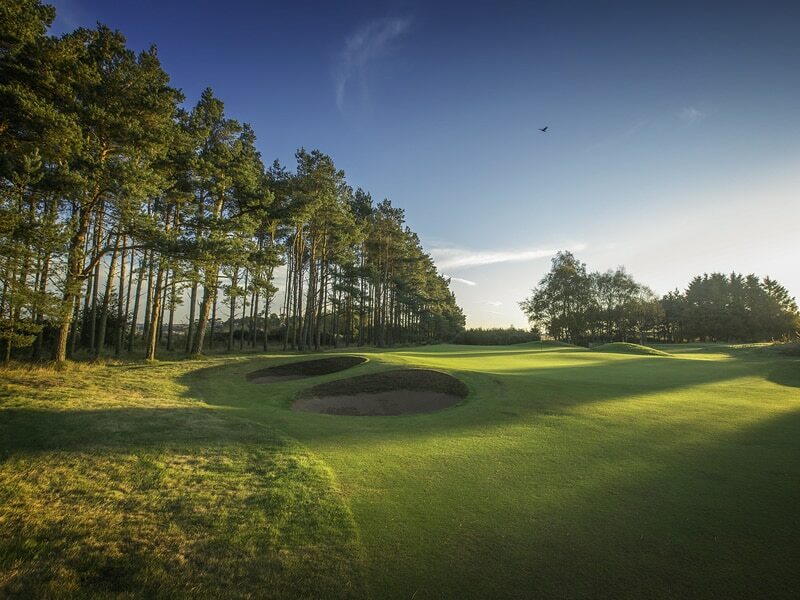 After a lunch in the Carnoustie Golf Hotel, you will enjoy a 2nd round over the tricky Buddon Links course before being transferred back to Malmaison for a 3-course dinner before your return overnight train to London.